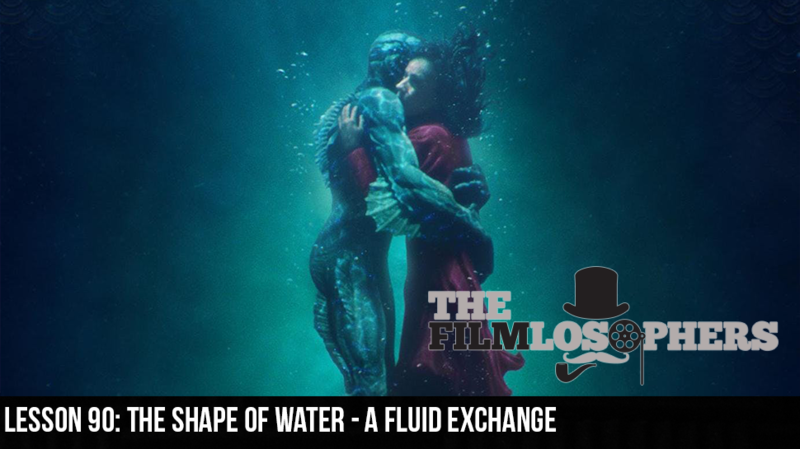 The Filmlosophers, Eddie Villanueva and Chad Riley, submerge themselves in the compelling depths of Guillermo del Toro’s latest take on modern mythology, The Shape of Water (2017). Starring Sally Hawkins, Michael Shannon, Octavia Spencer, Richard Jenkins, and master creature performer Doug Jones, the film features compelling meditations on the nature of identity, communication, empathy and the struggle for power in the face of the unknown. In addition to The Shape of Water, this weekend’s releases include the Margot Robbie-fronted biopic I, Tonya (2017) and The Disaster Artist (2017) starring James Franco.